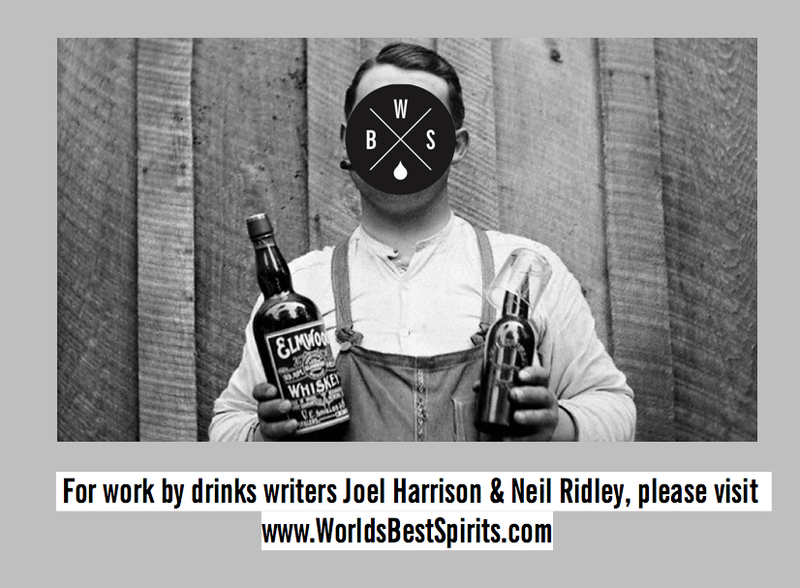 For Joel Harrison and Neil Ridley's writing work, please visit www.worldsbestspirits.com: Salud! 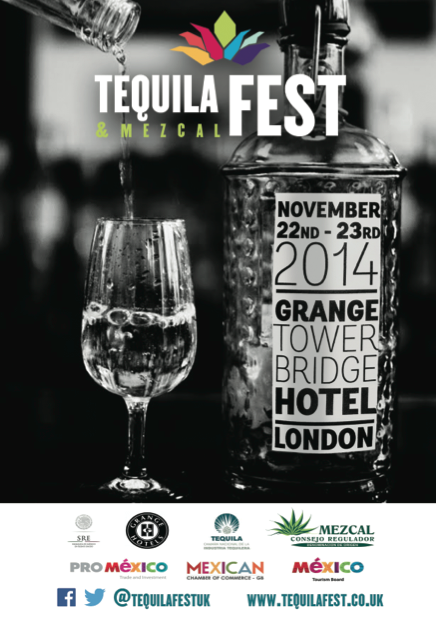 TequilaFEST Is Coming To London - Win Tickets! Salud! TequilaFEST Is Coming To London - Win Tickets! This week has seen us already attend the launch of a brand new gin from French masters G'Vine, (more on this next week) as well as the expansion of Sipsmith, one of London's finest craft gin distillers. In addition we had our whisky hats on for the launch of Diageo's Special Releases (which you can read about here) and Neil was in action on the BBC's International News programme, discussing the state of world whisky making today. You can watch the broadcast below if you haven't already seen it. 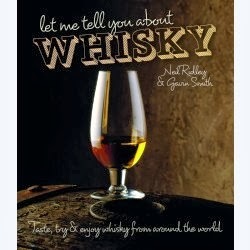 Neil Discussing World Whisky On BBC World News from Caskstrength Creative on Vimeo. 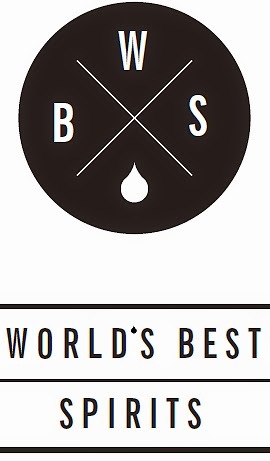 We're also especially pleased to announce that later this month we're partnering with the organisers of TequilaFEST for what is the UK's very first expo of Mexican spirits. 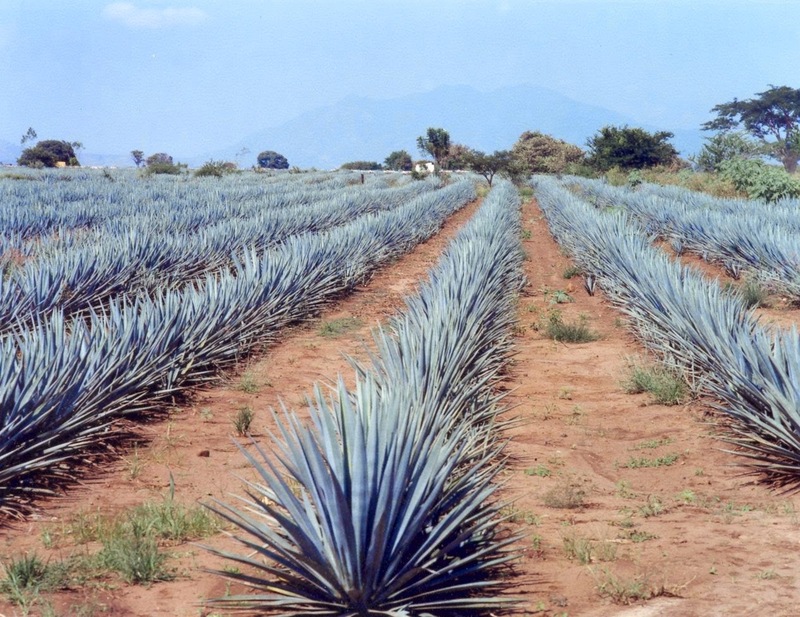 TequilaFEST will be running over two days on the 22nd and 23rd of November at the Grange Tower Bridge Hotel in London and promises to be a great way to explore the changing face of Tequila, as well as lean more about the rustic brilliance of Tequila's brother-in-arms, mezcal. 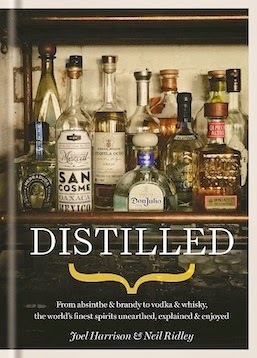 For both of us, Tequila and mezcal have been flying high on our spirits radars over the past year and feature heavily in our new book, Distilled, which has plenty of suggestions for great expressions to try, alongside interviews with a number of highly passionate spirits producers. Tequila and mezcal are truly vibrant spirits and TequilaFEST will be a unique opportunity for anyone passionate about spirits to begin to understand their different personalities and try some exceptional examples of both. But that's not all! We're giving away three pairs of tickets to the event. For more info about TequilaFEST, visit the website www.tequilafest.co.uk and hope to see you there!